If the interior is a feast for the eyes, the menu is a full-on banquet for the taste buds. The best of British food culture meets innovation with an abundance of mouth-watering meals to sample. 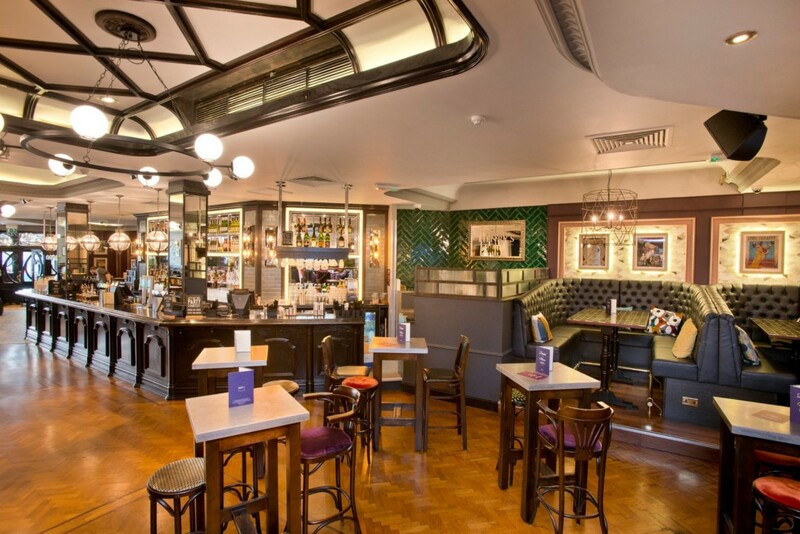 Guests can enjoy the contemporary atmosphere and sip on a glass of bubbly, a tasty cocktail or pick up a pint of classic British craft beer, cask ale or cider.